Over the past few months, more and more people believe it is no longer profitable to mine Bitcoin. What if we assure you that you think wrong? And that we have a solution for you? Official partner of CryptoCompare and ADVFN is here. The MiningSky.io cloud mining platform is now providing an irresistible deal, offering 2% of the world’s Bitcoin hash rate. Intuitive and easy to use, the platform allows you to mine both Bitcoin and Ethereum at competitive prices. It already counts more than 400,000 active users and has excellent customer service with support available 18 hours daily. 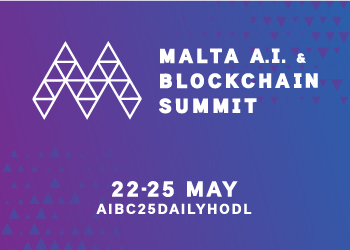 Do not miss this chance to enter the mining business at attractive prices. On top of that, MiningSky.io is offering an additional discount code 50% off for users that buy plans over $50,000 – contact info@miningsky.io for 50% discount code. 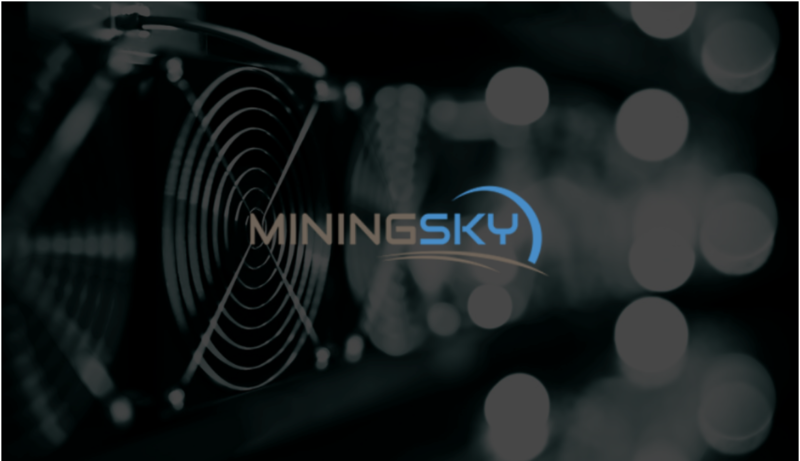 MiningSky.io offers BTC and ETH cloud mining services, with a 2-year minimum contract. Click here to see all the contracts that MiningSky.io has to offer. Join the world’s leading cloud mining platform with an exclusive 10% discount, promo code “CRYPTOCOMPARE10”, when you purchase your first mining contract. Since people have had bad experiences with cloud mining platforms, we want to share legal information with you so that you feel safe at MiningSky. 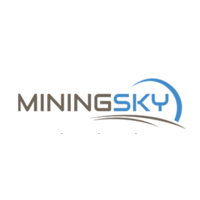 Mining Sky IO Cloud Mining LTD.